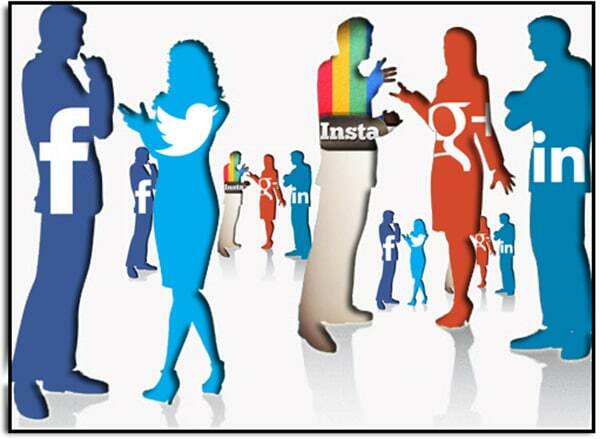 Social media has evolved into a generous network of shared information and virtual action that is often divided by users into two purposes: personal interactions and gathering news. 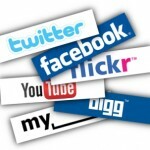 More recently, philanthropy is a third category that has found a slice of the social media pie. Here are the primary ways that social media has made it easier and more accessible to give back on each popular platform. Facebook has become a catch-all for sharing anything from photos of your adorable new puppy to expressing your opinion about breaking news. This platform in particular has increased its user-friendly ways to give back through your digital community. 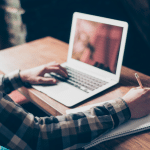 Whatever your content of choice, there is an added option to support a nonprofit company with any of your posts on a business or personal page. This option is a great way to share and give back in the one post. Trending hashtags on Twitter dictate conversations on and offline. Campaigns both large and small have the opportunity to participate in a viral conversation about a certain cause or topic. Recently, the hashtag #WearOrange was trending in support of National Gun Violence Awareness Day. Although this was a popular campaign, it gained trending traction organically without a financial backing. Larger organizations might have the funds to promote a trend. This will set them back $200,000/day, but it allows the conversation to instantly go viral. For example, the Alzheimer’s Association promoted the hashtag #EndAlzheimers on June 1st to kick-off Alzheimer’s and Brain Awareness Month. Instagram has allowed itself to be a very inclusive network. There isn’t much interaction with the outside world of the internet due to the lack of hyperlinks in posts. The only accounts that have additional reach besides the link in one’s bio are those that are marked Verified. These accounts have the ability to include a link in their posts on Stories. 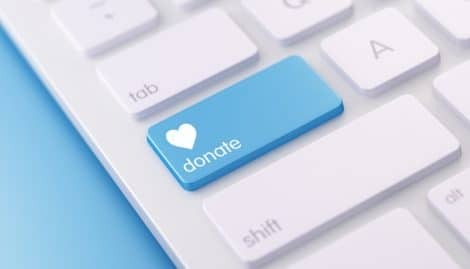 If an Instagram verified organization is hoping to push users to a donation page, they can use Stories to display their message and link outside of Instagram. Unfortunately we can’t all be Verified by Instagram, but we can still use Stories and organic (or promoted) posts to show support for a cause and encourage others to share and get involved. Facebook, Instagram and Twitter have the largest reach among social media communities. There are other platforms such as Donors Choose, Go Fund Me and ActionSprout that help create cause-related campaigns. Once the message is developed, it’s time to turn to the social media megaphones to spread the word in order to give back in a big way.